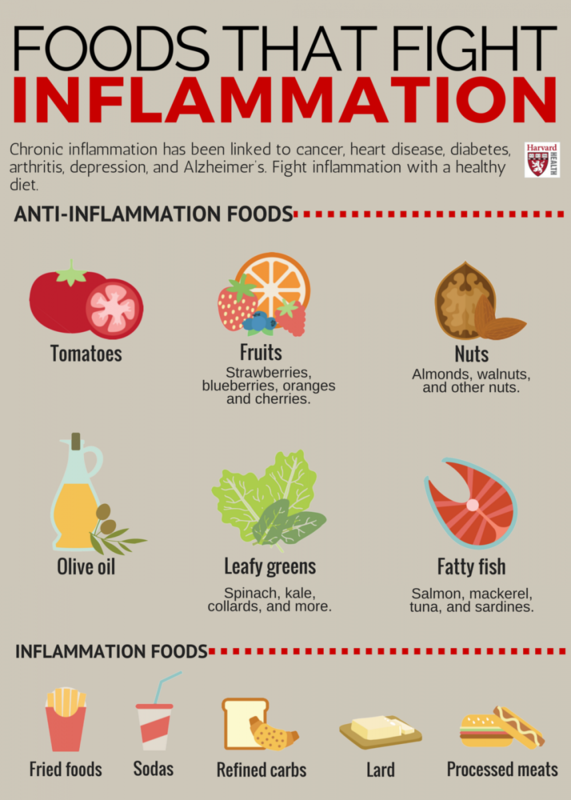 When inflammation is processed in the body correctly, we are healed, healthy and whole. But when it begins to dominate the body in ways it shouldn’t the results are devastating. Instead of it healing the body you may notice constant pain and irritation not to mention possible obesity, heart disease, arthritis and cancer. Looking to reduce inflammation in your body and not sure exactly where to start? Eat Protein at Every Meal – foods such as chicken, fish, eggs, and low-fat dairy helps with detoxifying the liver. Drink Green Tea – Catechins is a substance in green tea that helps detoxifies the body. 3 cups is preferred, but even drinking one cup is good. Stick with the organic kind if possible.